American song-collector Diane Hamilton comes to the Makem home in Keady, Co. Armagh while on a song-collecting tour to meet Tommy's mother, singer Sarah Makem. Diane is accompanied by Liam Clancy. This is the first meeting of Tommy and Liam. This "song-collecting tour" results in the release of The Lark in the Morning; featuring Tommy and Liam and their mothers, Sarah and Joan, respectively. In December, Tommy immigrates to America, arriving in New Hampshire, where he has relatives. The Clancy Brothers (Paddy, Tom & Liam) and Tommy record The Rising of the Moon for Paddy's "Tradition Records" label. Tommy and the Clancys continue to sing together on a part time basis. Tommy pursues an acting career. Tommy appears at the Newport Folk Festival. 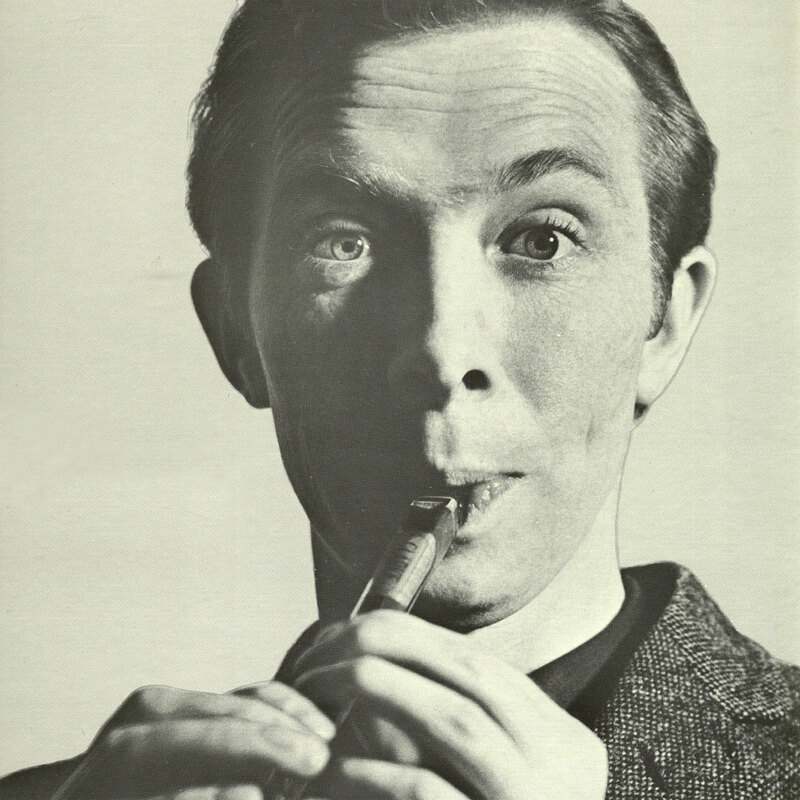 Paddy Clancy also appears — Tommy accompanies him on the penny-whistle. Tommy and the Clancys release their 2nd album together, Come Fill Your Glass with Us. The group decides to try singing fulltime for six months. They offically became known as "The Clancy Brothers and Tommy Makem", after a club owner uses that billing on the marquee. Tommy again appears at the Newport Folk Festival. Tommy and Joan Baez are named the most promising newcomers on the American folk scene at the Newport Folk Festival. CBTM appear on the Ed Sullivan show. Columbia records offer the group a five year recording contract — they accept. Twelve Columbia albums follow between 1961-1969. CBTM release their third and final, self-titled album for Tradition Records. Tommy releases his first solo album, Songs of Tommy Makem. 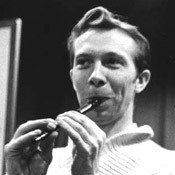 Tommy Makem compositions, "Freedom's Sons" and "Lord Nelson", appear for the first time on a CBTM recording — Freedom's Sons. "Four Green Fields" is recorded on the CBTM album, Home Boys Home. Tommy releases his 2nd solo album, Tommy Makem Sings Tommy Makem, while still with the group. Tommy leaves the group to solo, after giving a year's notice. Between 1969 & 1975, Tommy releases eight solo albums. The musical variety series, Tommy Makem and Ryan's Fancy is broadcast in Canada. After an appearance by Tommy on Liam Clancy's Canadian TV series, a string of events leads to the full time formation of Makem & Clancy. The duo remains together for 13 years, releasing six albums. Tommy Makem's Irish Pavilion, a bar and restaurant on East 57th Street in New York city, opens. Tommy Makem reunites with Clancy Brothers for the first time since 1969. Makem and Clancy amicably split. Tommy, once again, goes solo, releasing seven more albums. 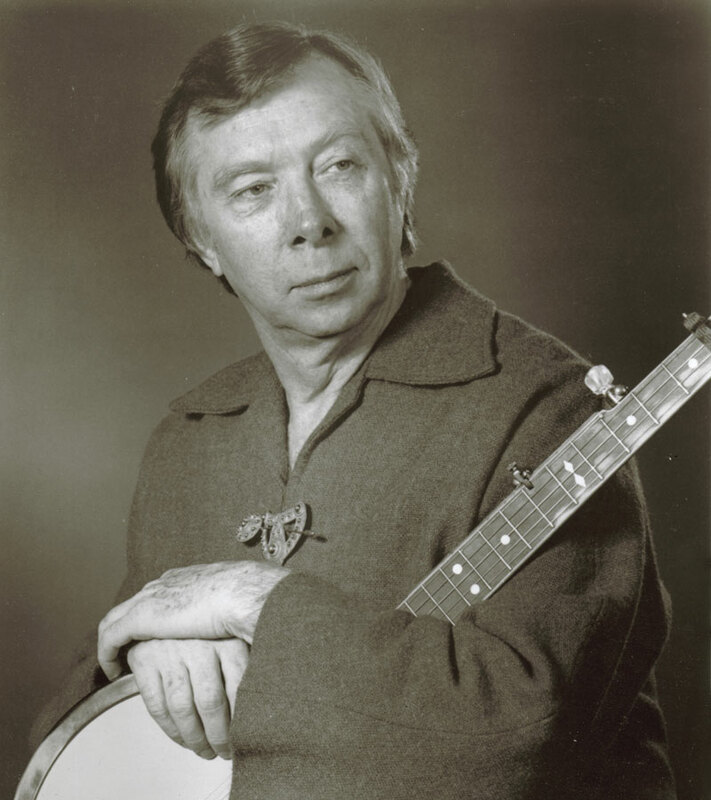 Tommy Makem appears The BBC/RTE documentary "Bringing it all back Home: The Influence of Irish Music in America". 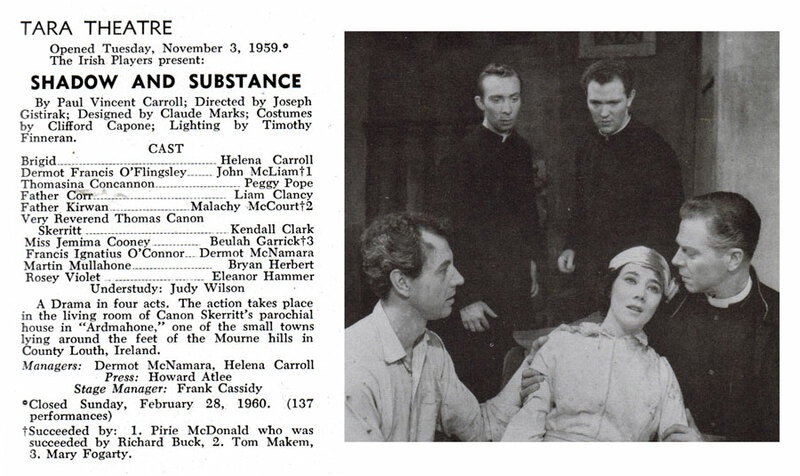 The four Clancy Brothers also appear in separate segment (from Tommy). 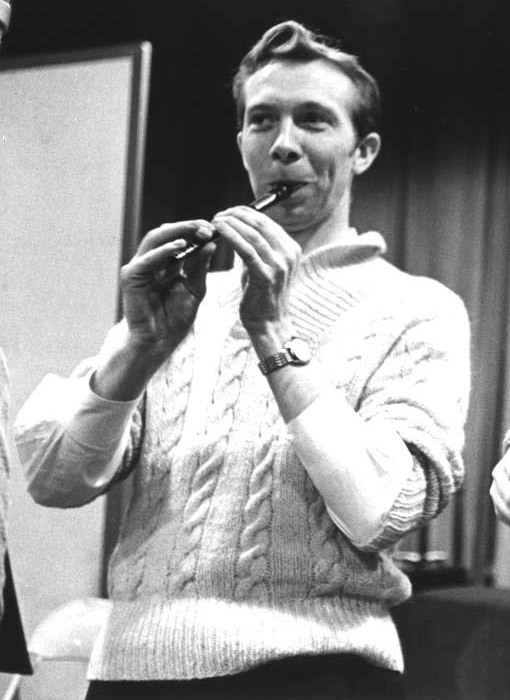 In October, Tommy Makem appears (as a "special guest") with The Clancy Brothers & Robbie O'Connell, to perform at Bob Dylan's 30th Anniversary Concert Celebration at Madison Square Garden. 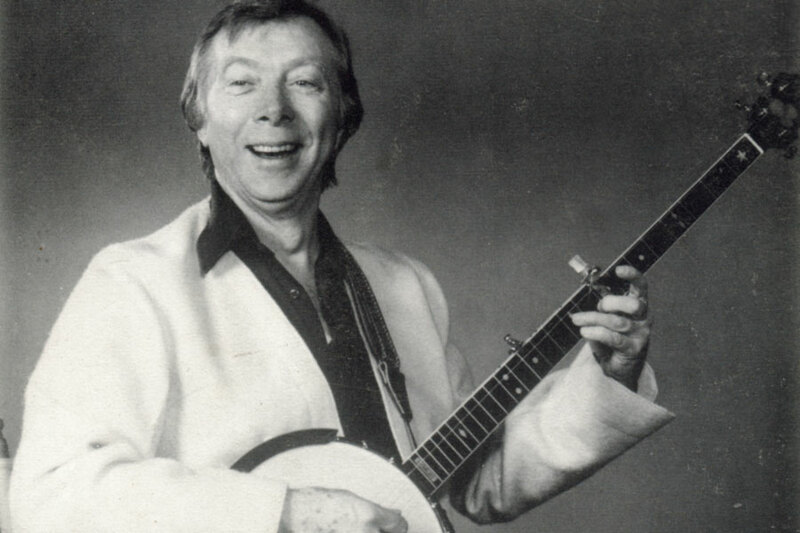 This is the last public/professional appearance (to my knowledge) of Tommy Makem with the Clancys. Tommy hosts a series of television specials (over the next ten years) for WMHT, a Public Television station serving Eastern New York and Western New England. Most of these shows were commercially released on video. Tommy Makem's Irish Pavilion closes. 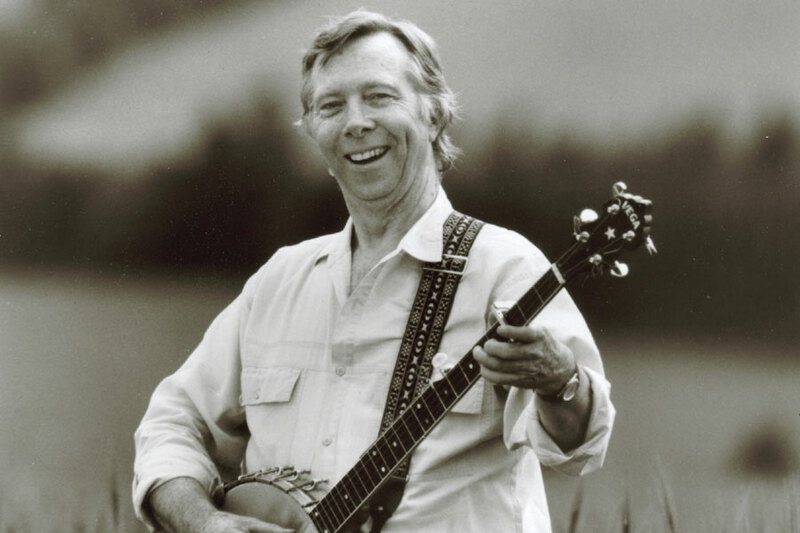 The World Folk Music Association awards Tommy its "Lifetime Achievement Award"
Tommy Makem passes away on August 1, 2007, following a lengthy battle with lung cancer in Dover, New Hampshire. He continued to perform until very close to the end.